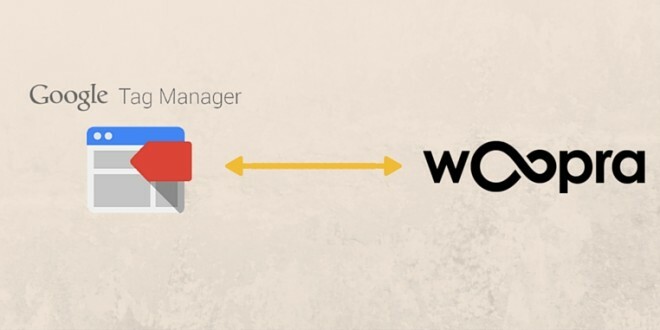 When implementing Woopra, it’s likely that you’re going to want to send more than just Page View data about your visitors. 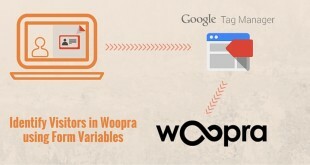 Using Woopra event tracking (very similar to Google Analytics event tracking) we can send events to Woopra in order to build a stronger profile about the actions of each individual visitor. 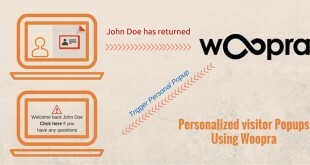 This data can then be used to better group visitors and assign Triggers in Woopra based on their groupings such as creating a revisit notification every time a lead returns to your website. Woopra has written some detailed documentation on Custom Event Tracking for those who are code savvy. 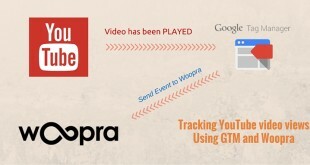 For those who aren’t, we will be using GTM to fire some tracking events for visitors. 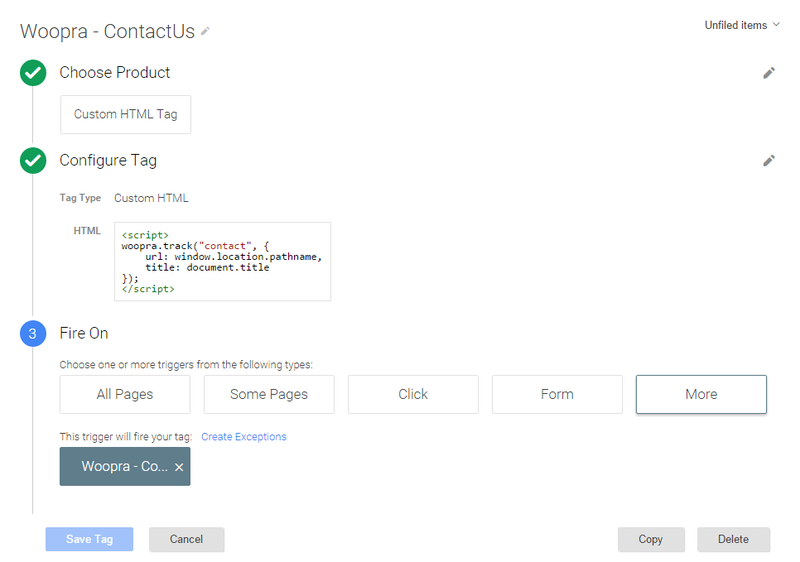 For this example we’re going to use a form trigger to send an event to Woopra every time a visitor submits a form on our website. If you want to take this one step further, you can bind the same event to the Form Variables and identify the visitor at the same time. 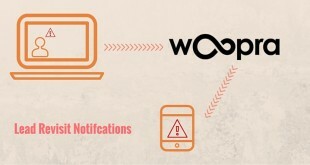 All done, now you should see events for form submissions tracked within Woopra! Hope you enjoyed reading, please leave any comments or questions below!